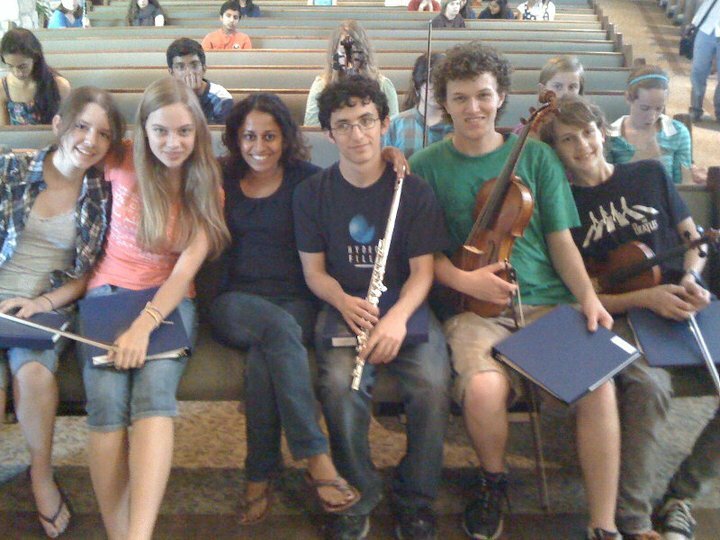 Seetha is a passionate educator in flute and chamber music. She is a faculty artist with Austin Chamber Music Center, mentors students at the El-Sistema inspired program Austin Soundwaves, and maintains an active private flute studio. Seetha has done research and practice in yoga, Alexander Technique, Indonesian gamelan, Indian classical music, and various other modalities related to performance and education. She is proud to be a resident of Austin, Texas, the live music capital of the world.